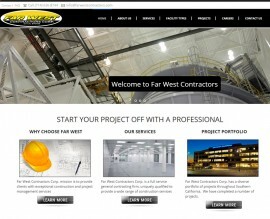 Stark Logic has worked with hundreds of small to medium sized business and corporate clients. 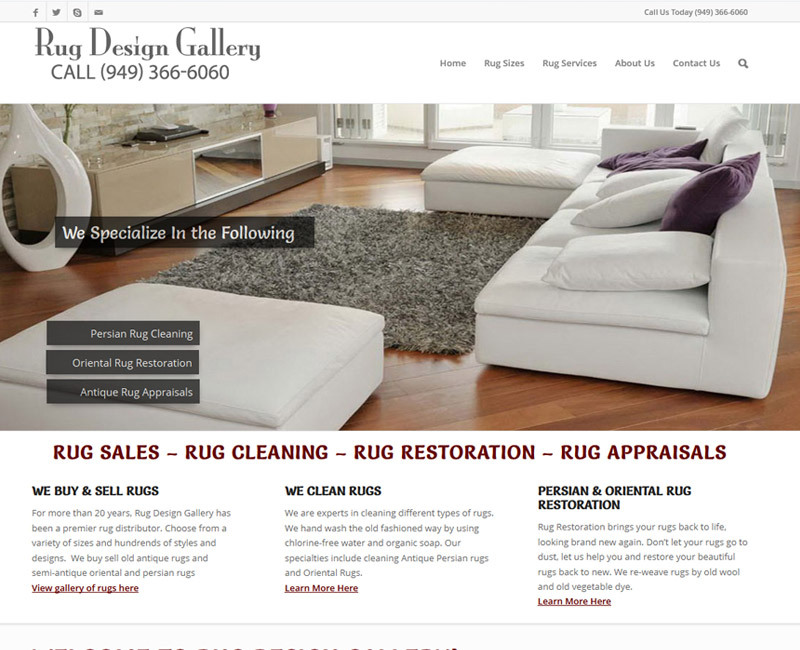 What separates us from our competition is the quality of work we produce and the service we provide. 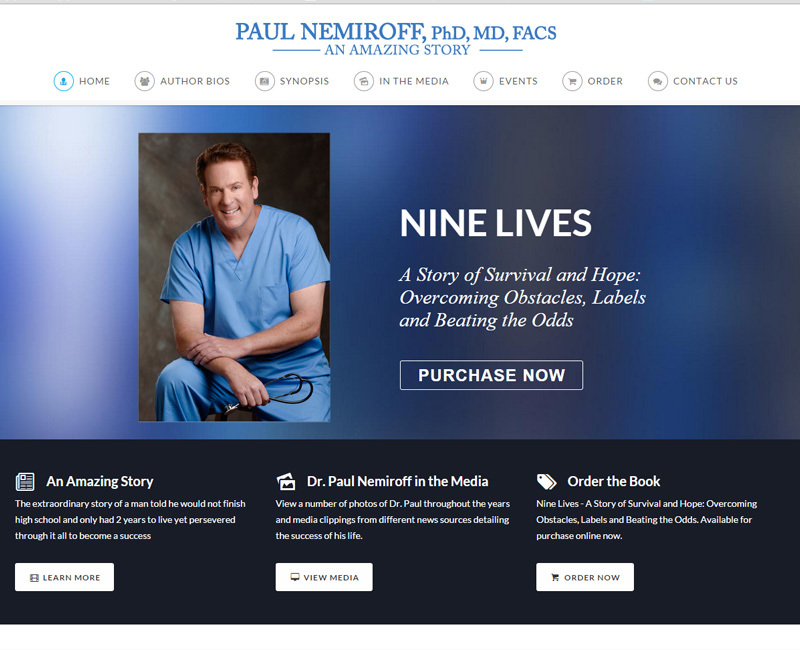 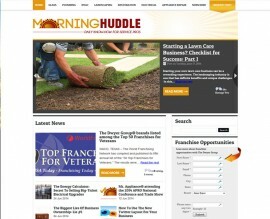 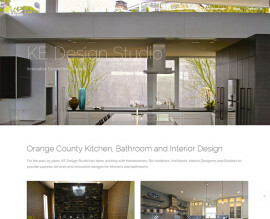 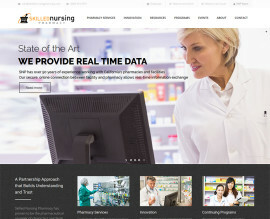 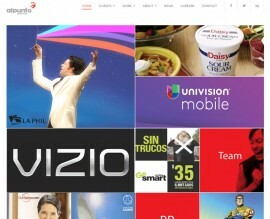 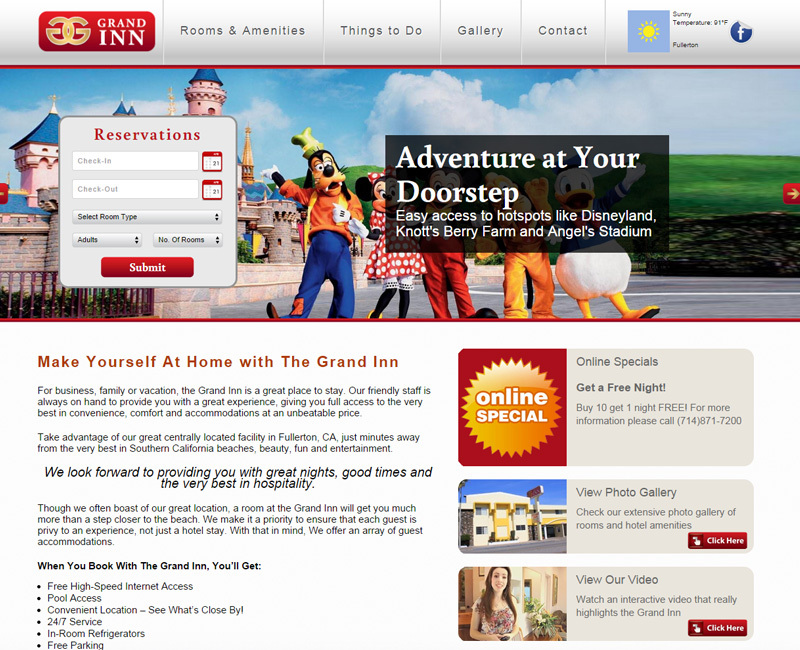 You can view over 150 web site design concepts in the following portfolio. 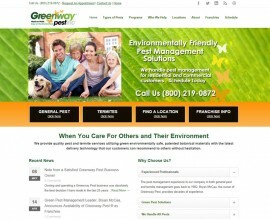 Also review our logo and branding and graphic design portfolios as well. 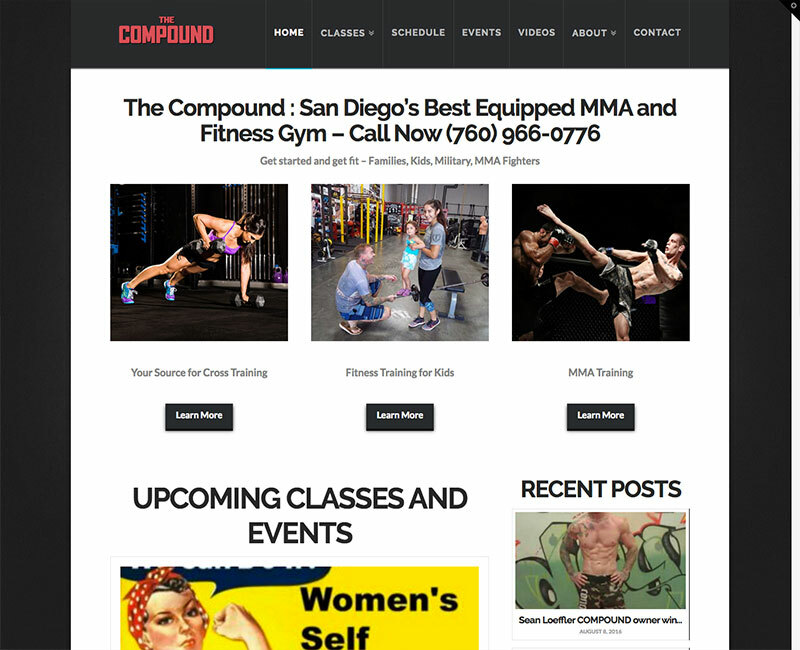 The COMPOUND MMA is San Diego’s 1st Mixed Martial Arts and Fitness Gym. 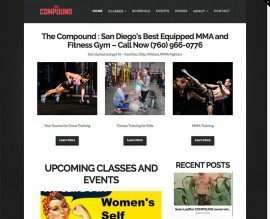 We offer classes for the beginner, the intermediate, and the advanced. 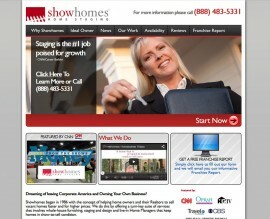 Dazzle Distributors is a leading distributor of products geared toward young girls involved in dancing. 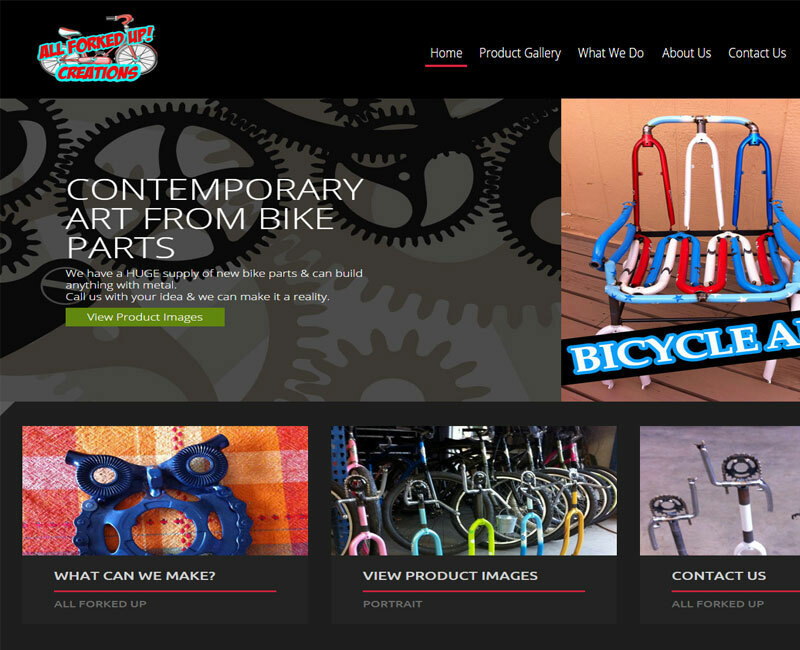 From the Rac N Roll bag to other accessories, Dazzle Distributors provides products that every dancer needs. 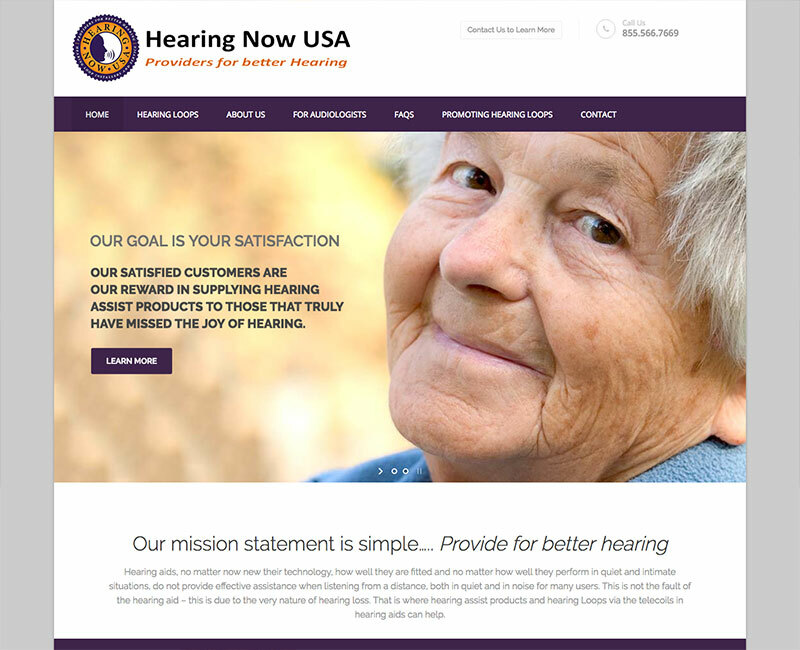 Hearing Now manufactures hearing loops, a system that enables an audio signal to be wirelessly transmitted directly to a hearing aid. 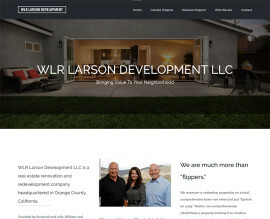 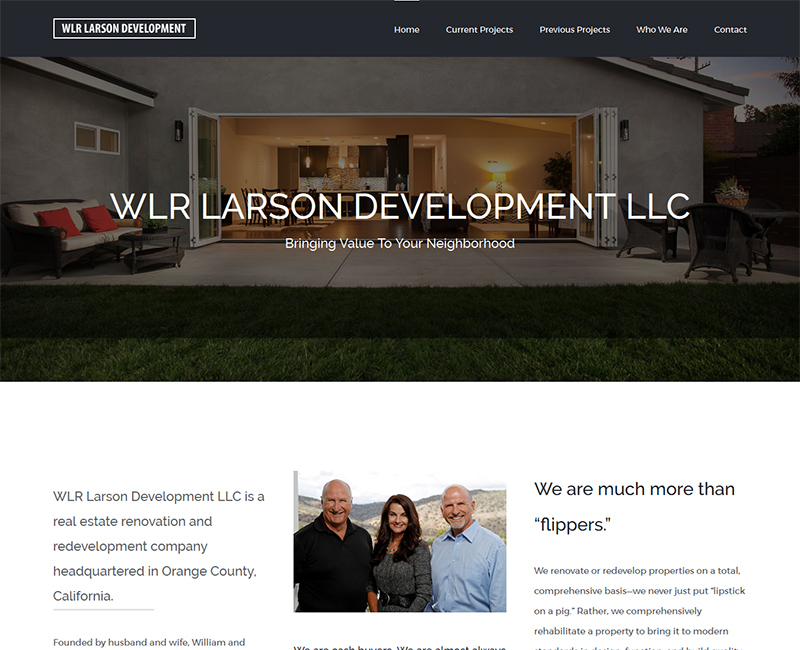 WLR Larson Development LLC renovates or redevelops distressed properties in Orange County and surrounding counties and sometimes performs full builds on vacant land. 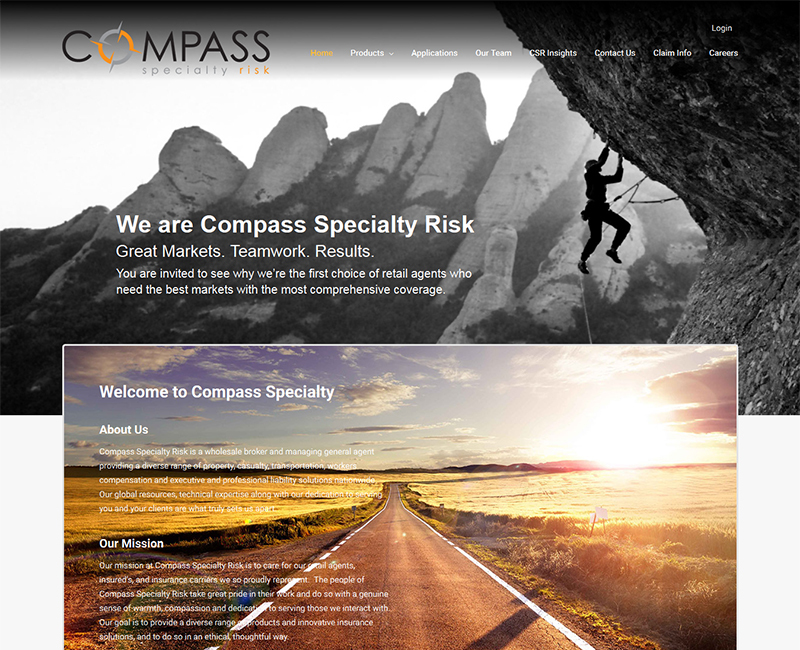 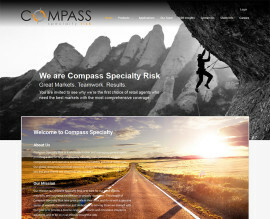 Compass Specialty Risk is a wholesale broker and managing general agent providing a diverse range of insurance solutions to businesses nationwide. 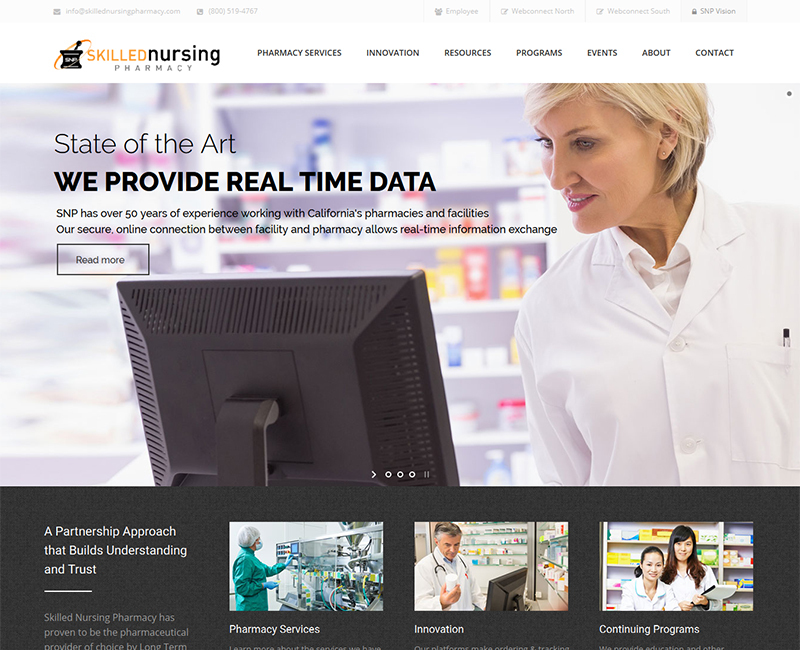 Skilled Nursing Pharmacy provides long-term care patients with a streamlined, effective, trusted, efficient and value-for-money approach to fulfilling their pharmaceutical needs. 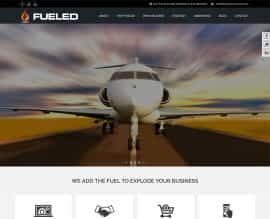 Fueled Consults is a consulting company that specializes in working with start up companies as well as other established companies ready to make the leap to the next level. 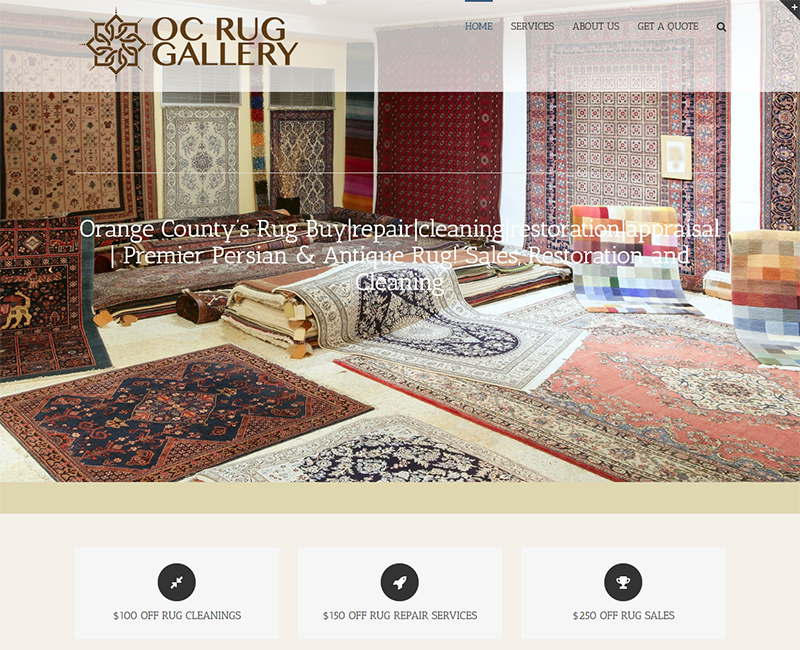 The Rug Design Gallery is an antique rug dealer that sells antique and persian rugs and provides services such as rug cleaning and appraisals for insurance needs. 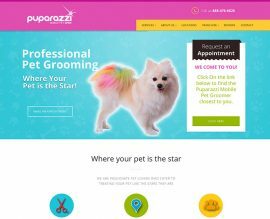 Puparazzi Mobile is a mobile pet grooming business that provides pet grooming services direct to you and also a franchise opportunity for people who are looking to start their own business. 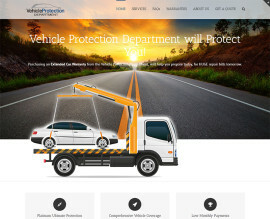 Purchasing an Extended Car Warranty from the Vehicle Protection Department, will help you prepare today, for HUGE repair bills tomorrow. 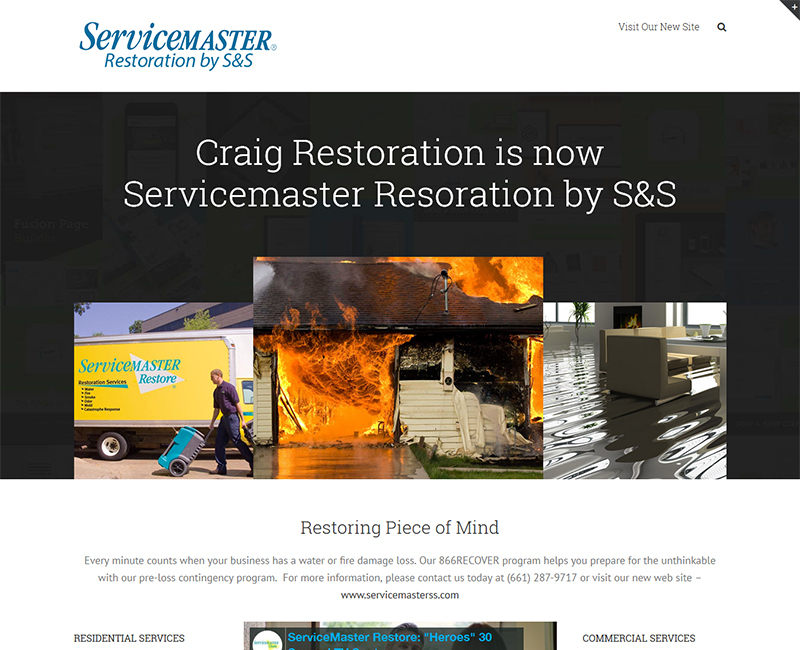 Servicemaster Restoration by S&S provides a wide breadth of recovery services aimed at minimizing the financial, physical, and emotional impact associated with a loss. 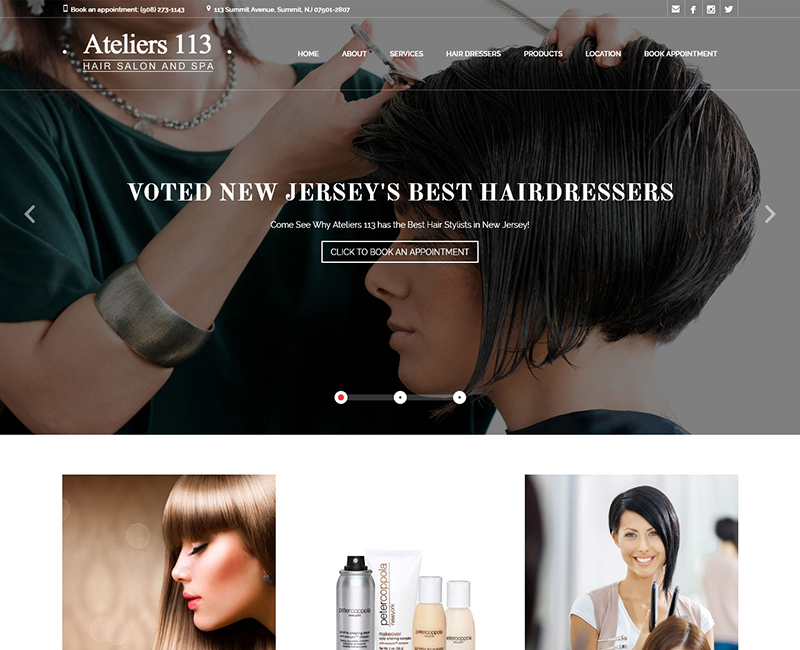 Ateliers 113 is a customer service oriented hair salon based in New Jersey that is dedicated to giving each client the best experience possible. 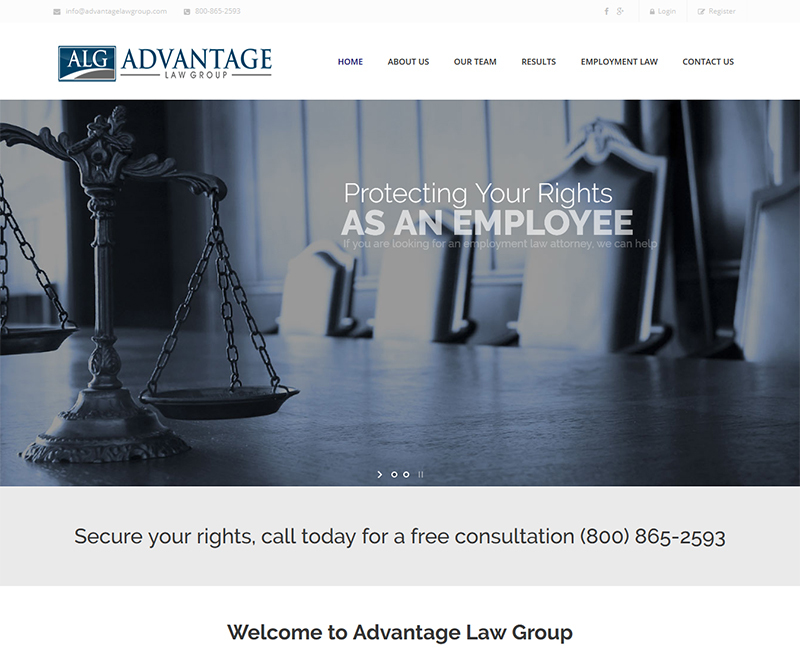 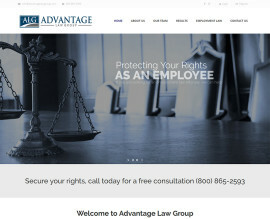 Advantage Law Group is an employment law firm representing employees in wage and hour matters, wrongful termination disputes, and discrimination, harassment cases. 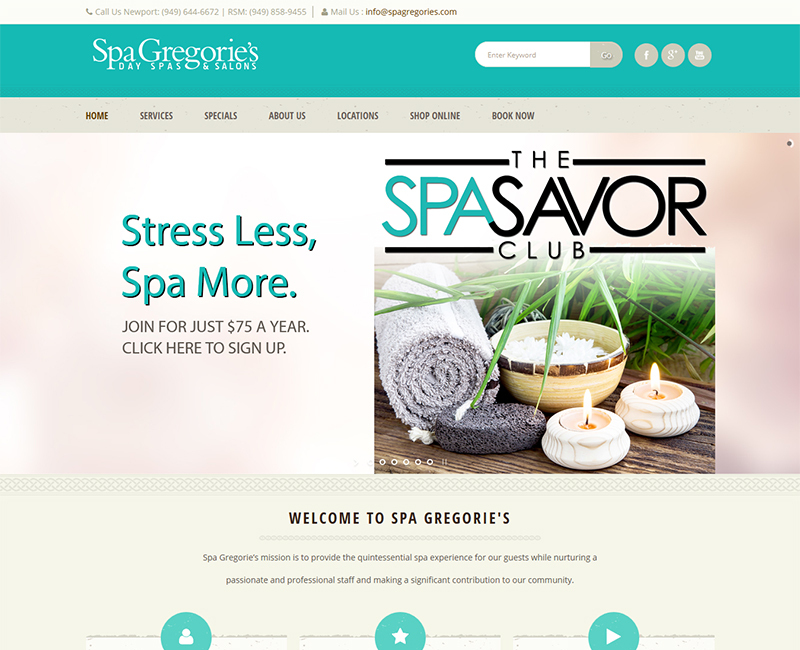 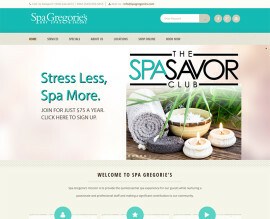 Spa Gregorie’s is an oasis, a unique retreat for men and women to escape the rigors of daily stress, replenish the body and soul and achieve whole body well-being. 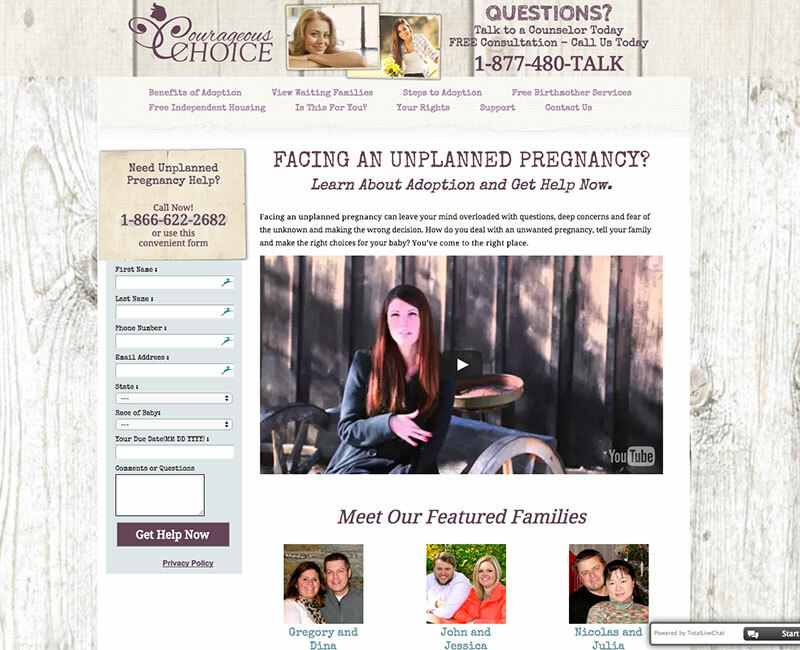 Courageous Choice is one of the leading adoption support organizations/websites for mothers facing unplanned pregnancy and provides free counseling on a number of topics. 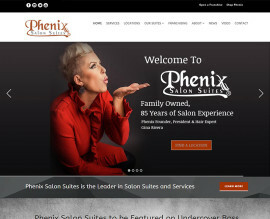 Gina Rivera is a well-known icon in the world of beauty. 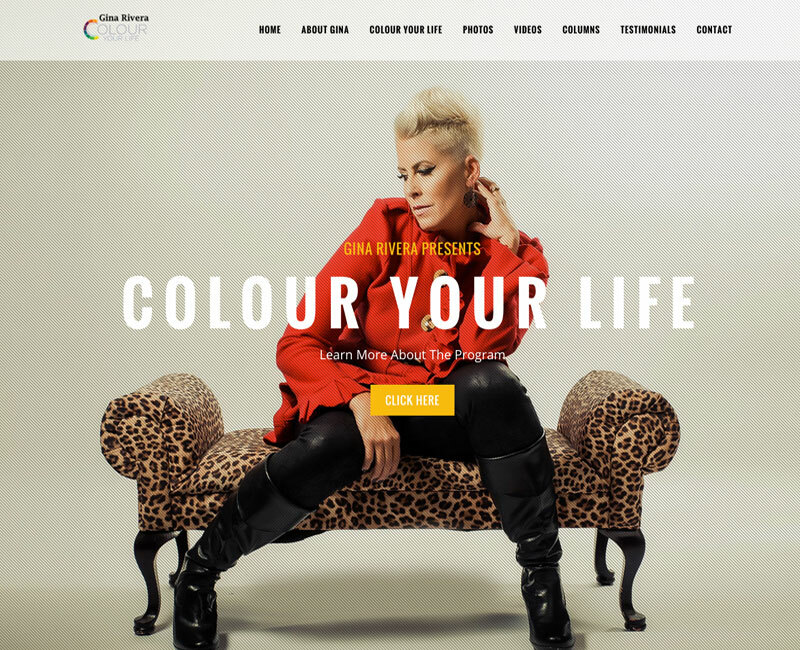 Learn more about her appearances as she speaks on “Colouring Your Life” with inspiration, hope and change. 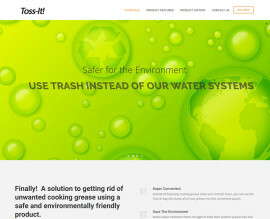 A Solution To Getting Rid Of Unwanted Cooking Grease Using A Safe And Environmentally Friendly Product. 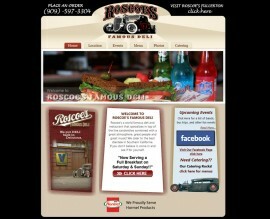 The Toss-IT! 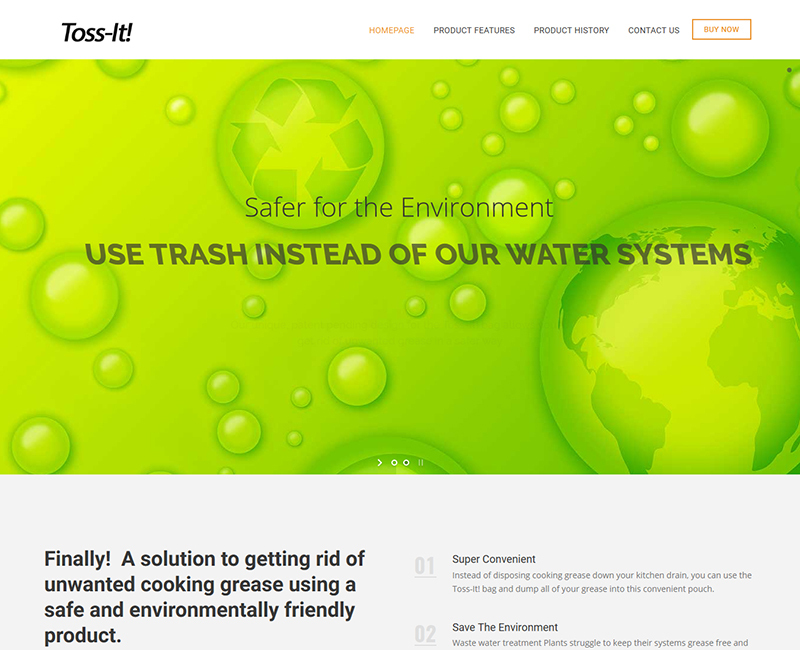 is a One-Of-A-Kind Product That Helps You Get Rid Of Grease. 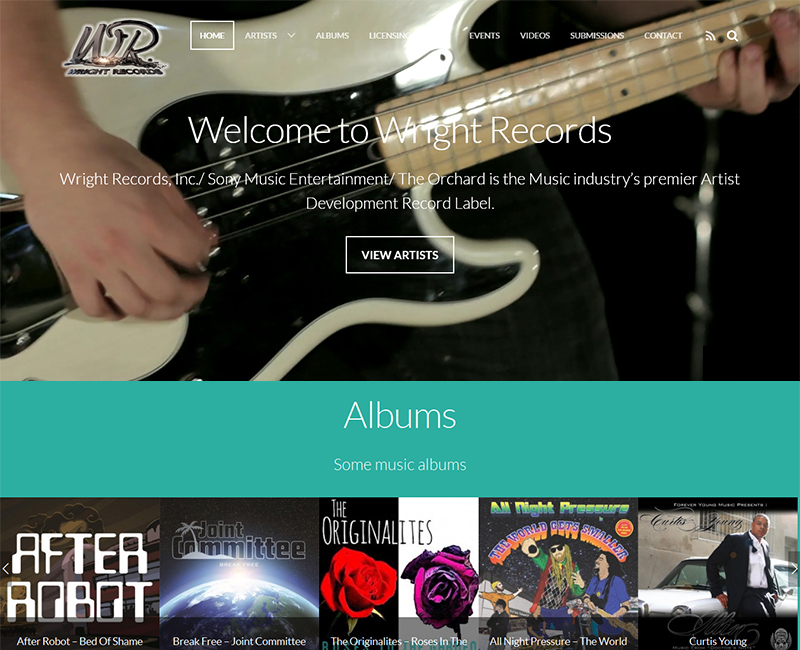 Wright Records, Inc. is a launching pad for today’s up and coming Artists. Wright Records is home to a diverse family of rising stars in the music industry. 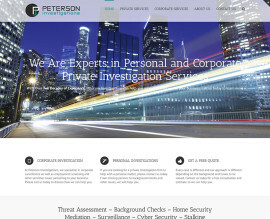 Peterson Investigations is an Orange County based private investigations firm that specializes in personal and business investigative services throughout LA and Orange County. 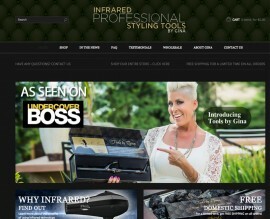 Gina Rivera is a well-known icon in the world of beauty. Tools By Hair Expert Gina Rivera, Offers The First Infrared Technology That Will Steam The Hair Rather Than Applying Direct Heat. 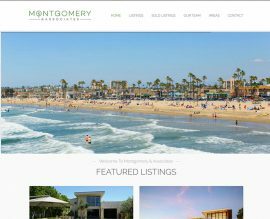 Rob Montgomery and his team are real estate professionals specializing in real estate listings throughout the Orange County Area. 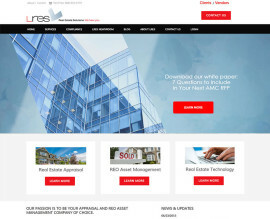 The representatives sell high end homes as well as residences internationally. 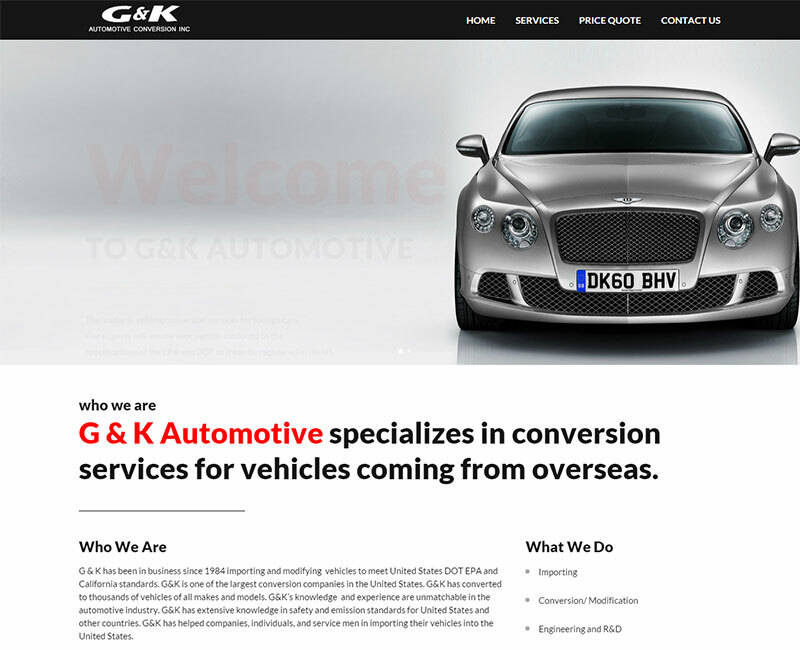 G & K Automotive is a California based company that specializes in conversion services for vehicles coming from overseas. 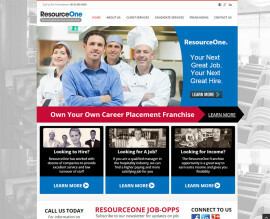 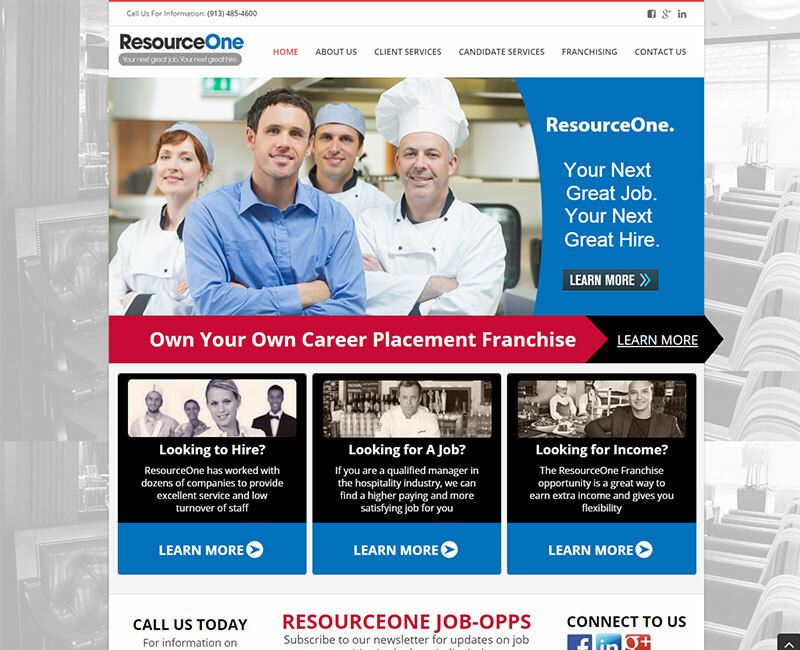 ResourceOne and it’s Recruiters are leaders in the hospitality, retail and entertainment recruiting industry. LRES is a B2B company that delivers a suite of nationwide property valuations, REO asset management and disposition services. 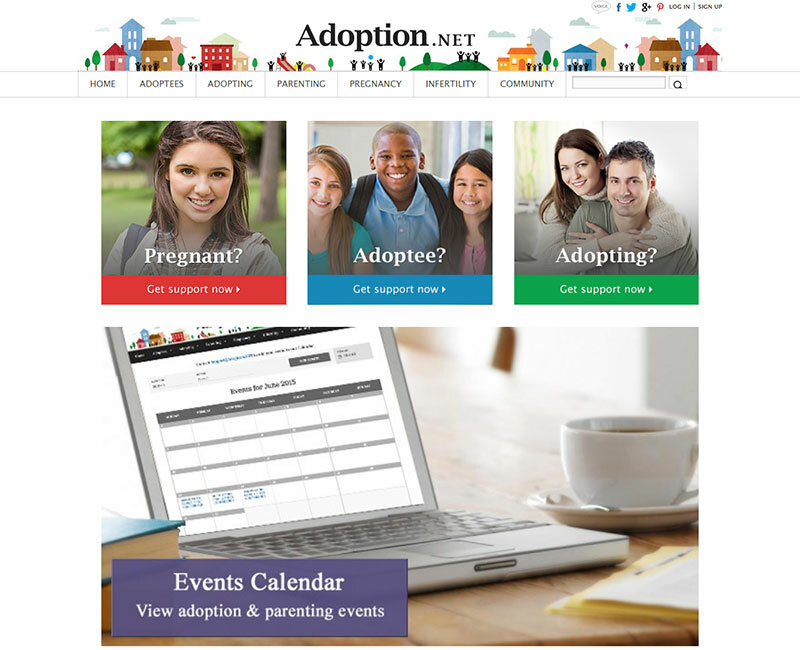 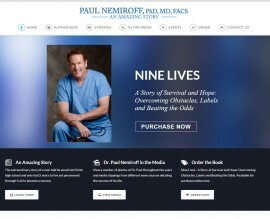 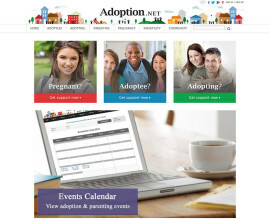 Adoption.NET is the newest destination and information source for adoption on the web. 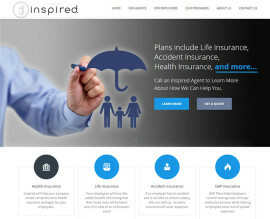 Inspired is comprised of a group of experts who help companies navigate the insurance industry and voluntary benefits plans. With Caring Hearts In-Home Care, you or a loved one will get the necessary assistance needed at home to maintain a happy lifestyle. 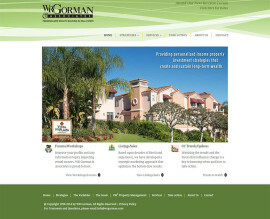 WR Gorman & Associates is an Orange County based commercial real estate and educational organization founded 1972 by Bill Gorman. 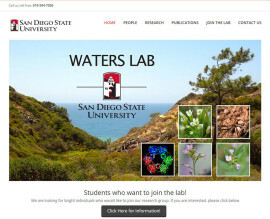 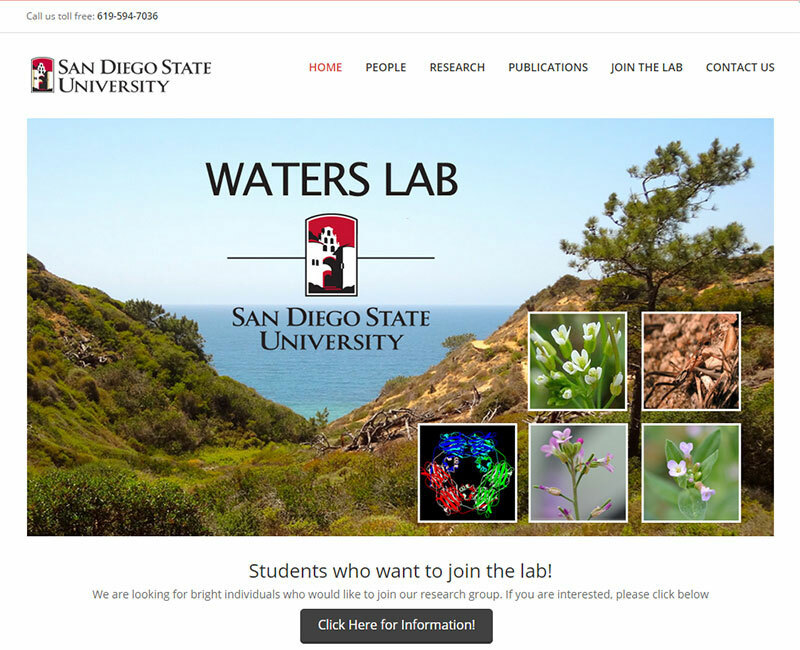 The Waters lab at SDSU specializes in molecular evolution to answer fundamental questions about gene family evolution. 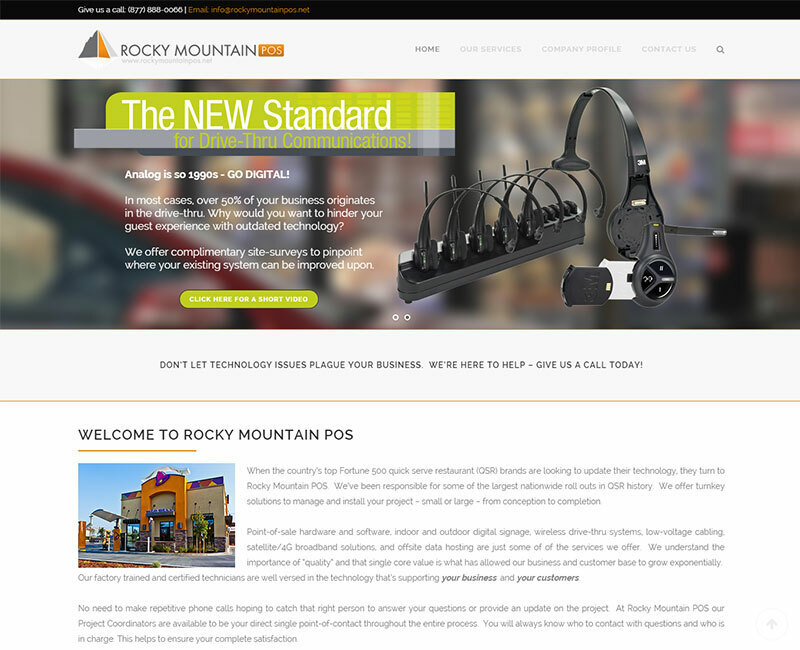 The country’s top Fortune 500 quick serve restaurant (QSR) brands update their technology using Rocky Mountain POS. 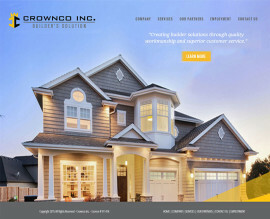 CROWNCO was established in 2008 and has become the leader in providing quality construction solutions for the building community. 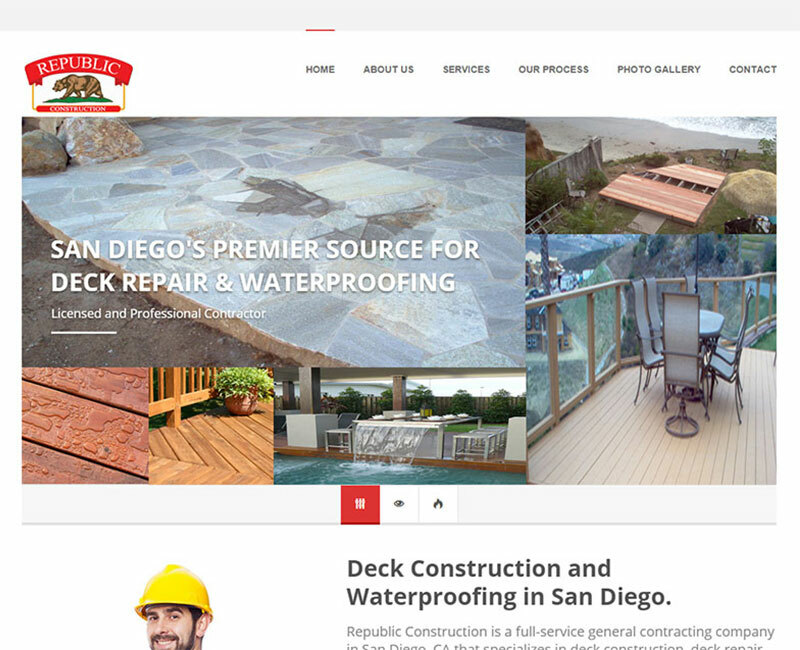 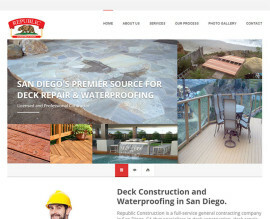 Republic Construction is a general contracting company that specializes in deck construction, deck repair and patio installations. 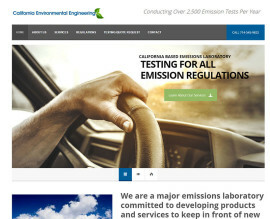 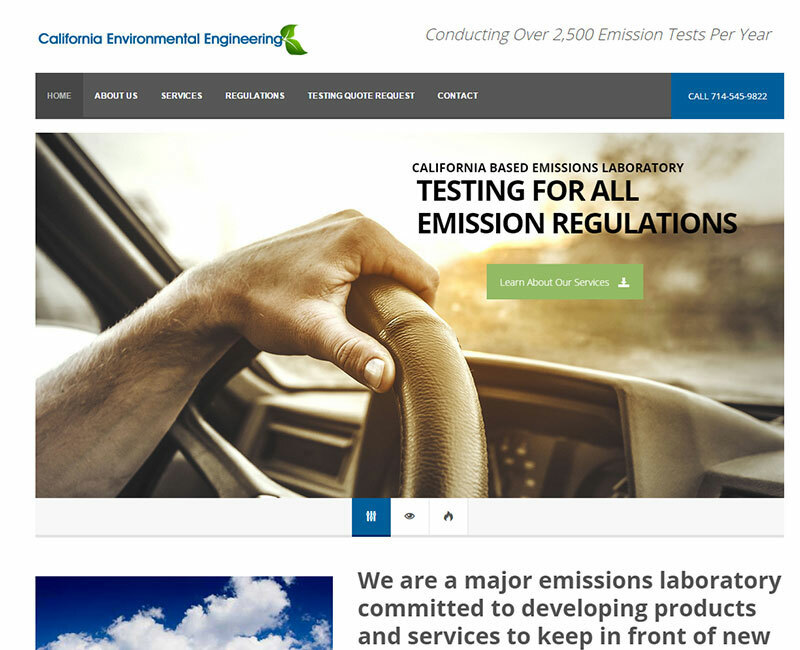 We are a major emissions laboratory committed to developing products and services to keep in front of new emission regulations. KE Design Studio has been servicing Homeowners, Re-modelers, Architects, Interior Designers and Builders for more than 25 years. 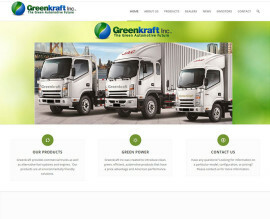 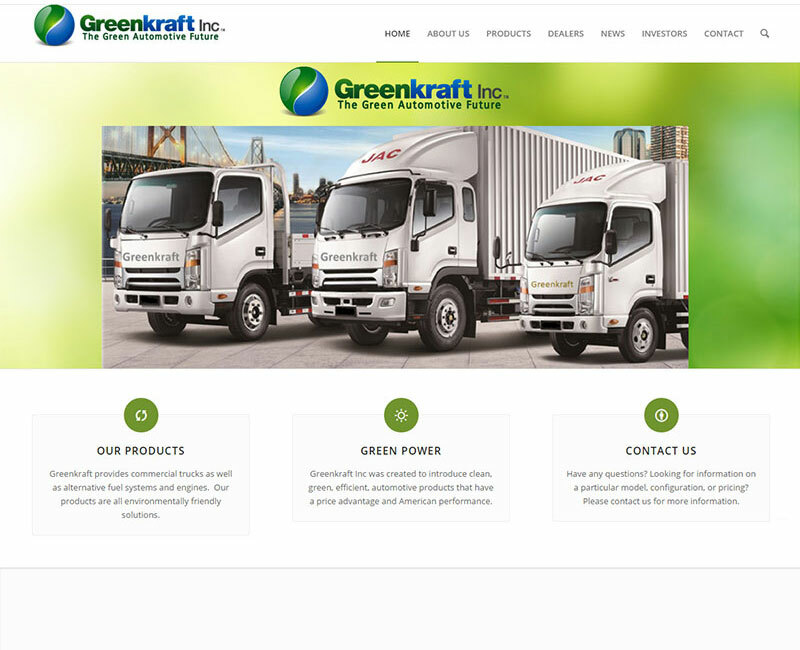 Greenkraft is a manufacturer of alternative fuel automotive products located in Santa Ana, California USA. All Forked Up Creations takes unused bicycle parts to build chairs, tables, & benches that are durable and comfortable. 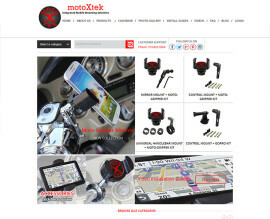 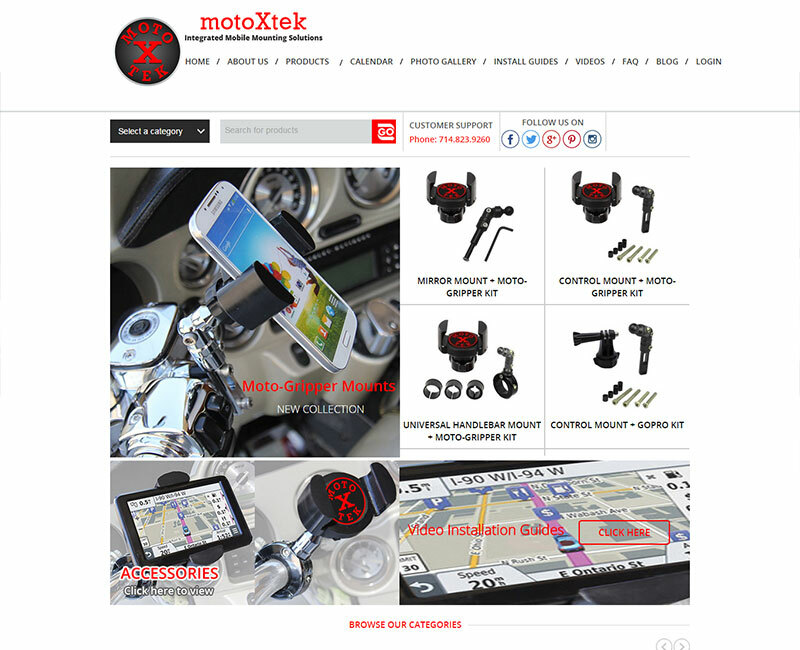 MotoXtek is a highly effective online shopping resource for motorcycle parts, accessories, apparel and services. 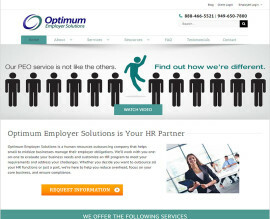 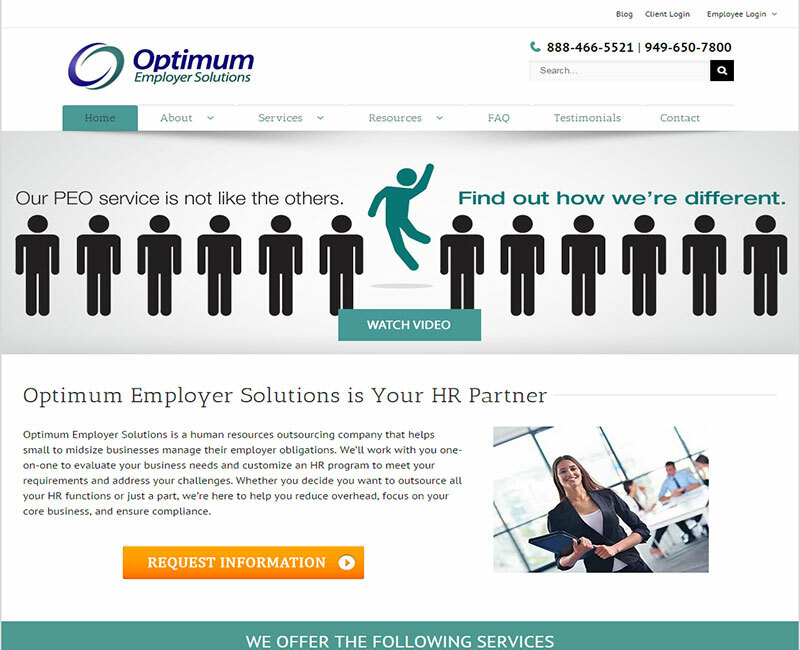 Optimum Employer Solutions is a human resources outsourcing company that helps small to midsize businesses manage their employer obligations. 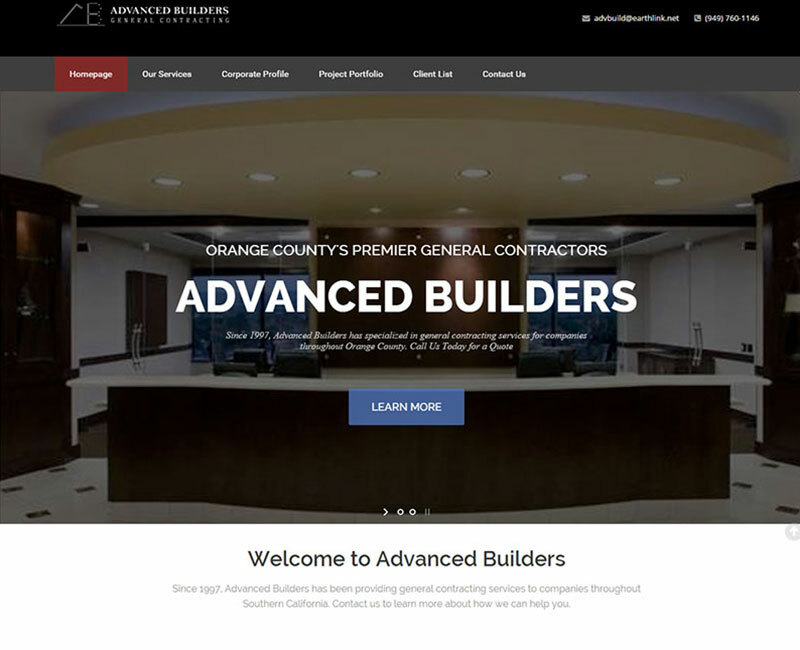 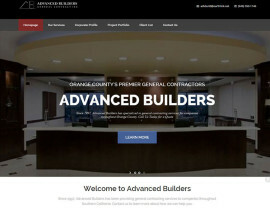 Advanced Builders offers general contracting, construction management and consulting services in Southern California. HPP CARES Community Development Center is a thriving, dedicated, forward thinking, HUD Approved Consumer Housing Counseling Agency. 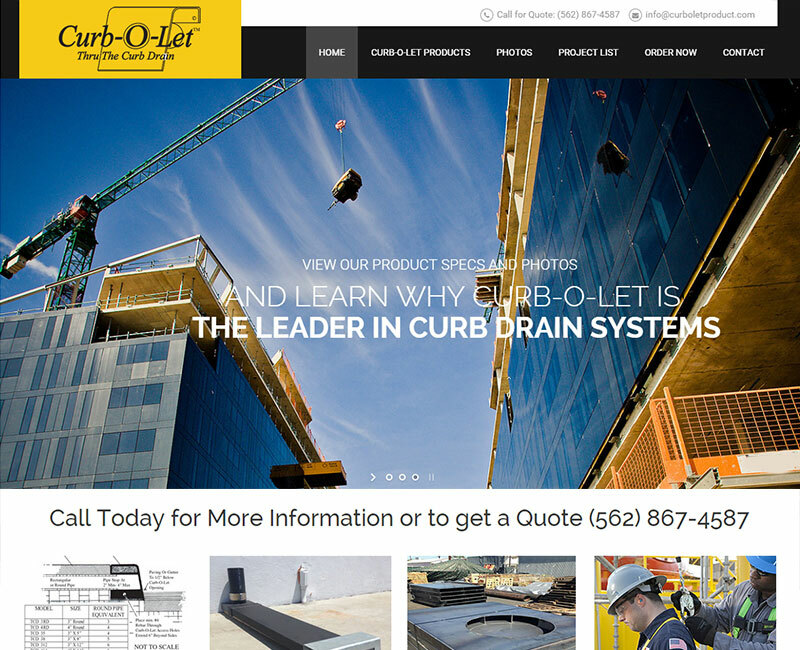 The Curb-O-Let Thru the Curb Drain a single piece heavy gauge, hot dipped galvanized steel to produce a structurally sound curb. 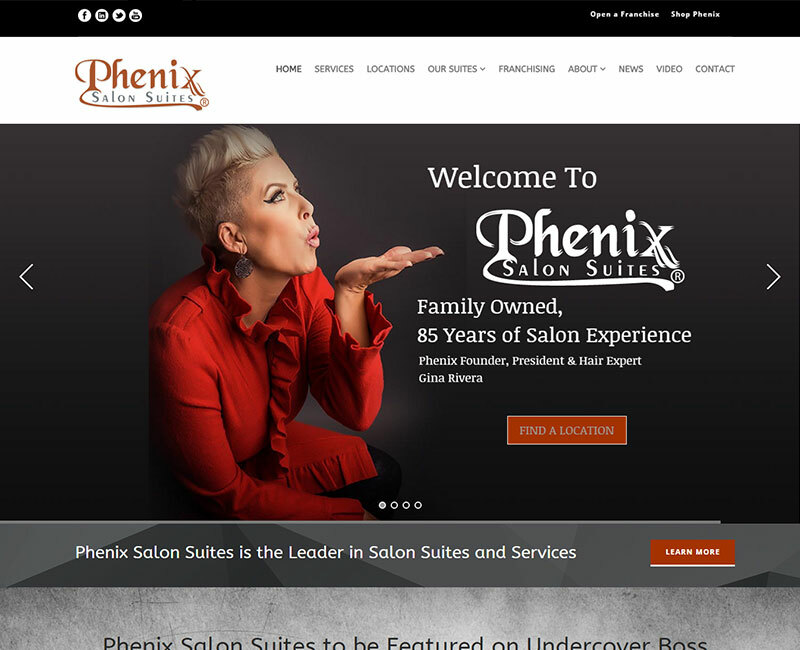 Phenix Salon Suites is poised to be the premier provider of Salon Suite concepts throughout the United States and Internationally. For business, family or vacation, the Grand Inn is a great place to stay. 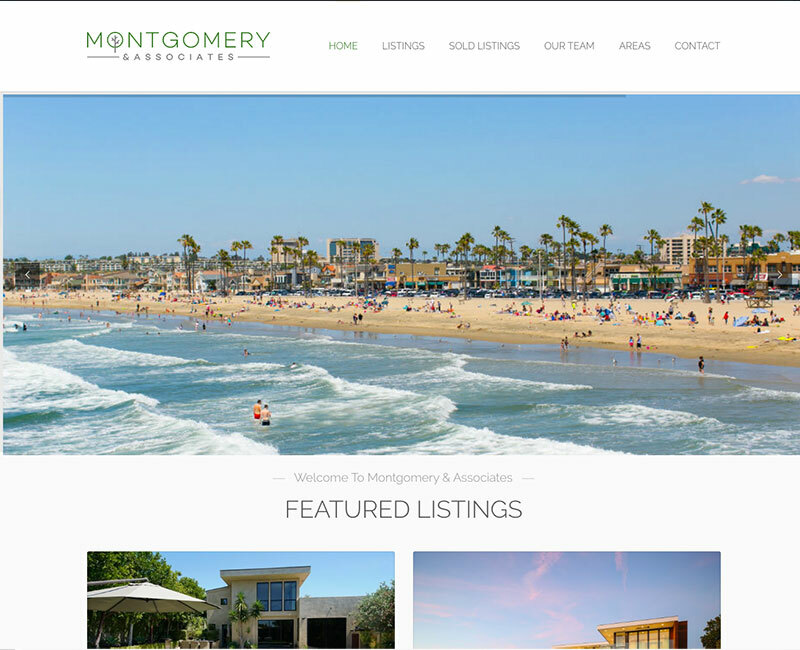 The hotel is just minutes away from the best in California beaches, beauty, fun and entertainment. 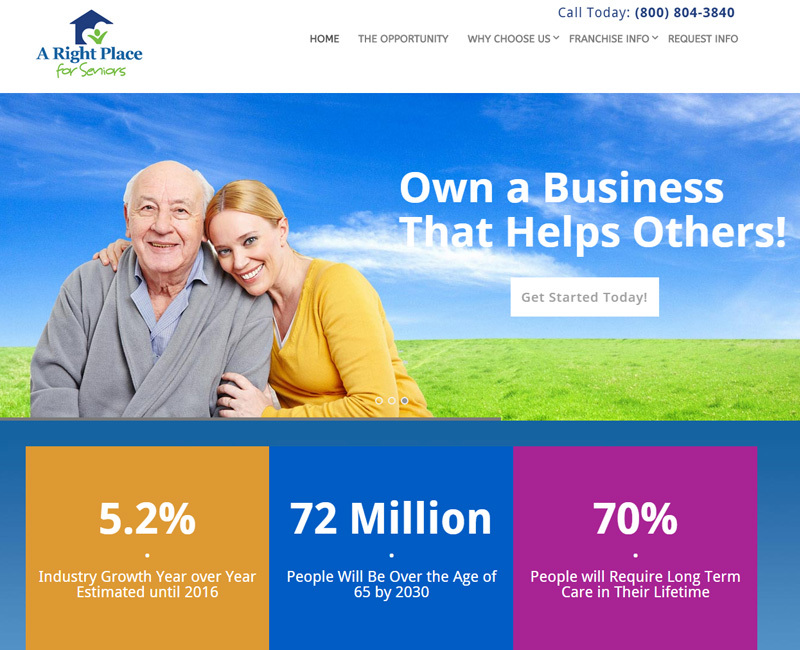 A Right Place for Seniors provides a franchise opportunity where each business owner receives a turn-key operation based on the company’s proven business model. 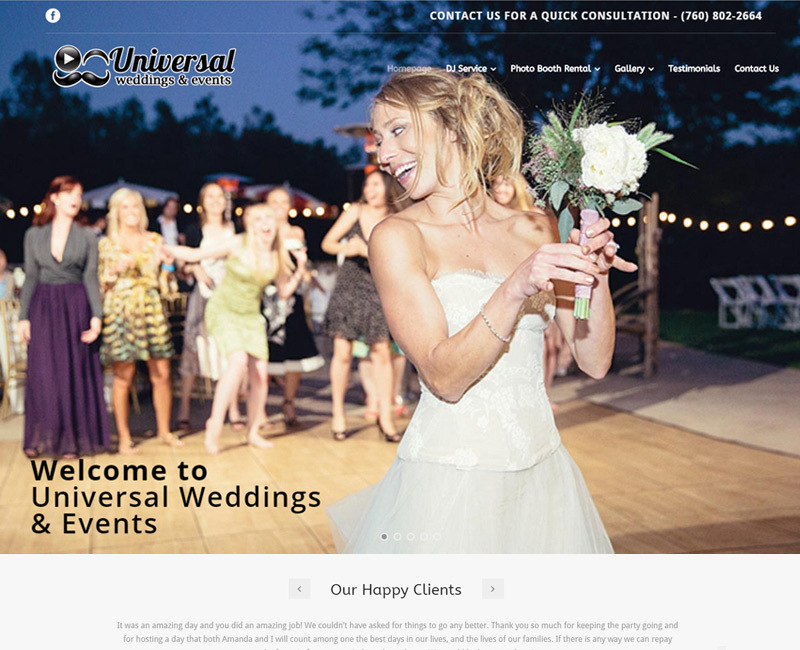 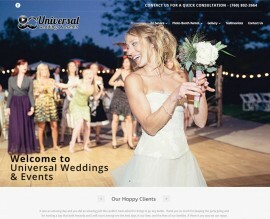 Universal Weddings & Events is a San Diego based entertainment company that provides quality audio entertainment specifically tailored for any event. 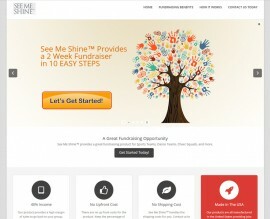 See Me Shine™ is a leave-in shine serum that is thermal safe. 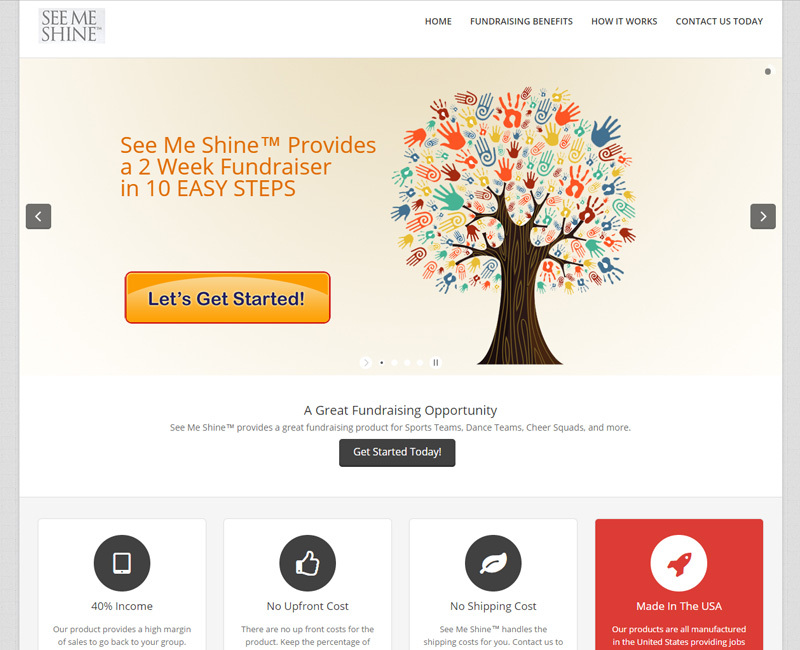 See Me Shine™ is a top shelf salon quality product manufactured to be sold through Booster Clubs. 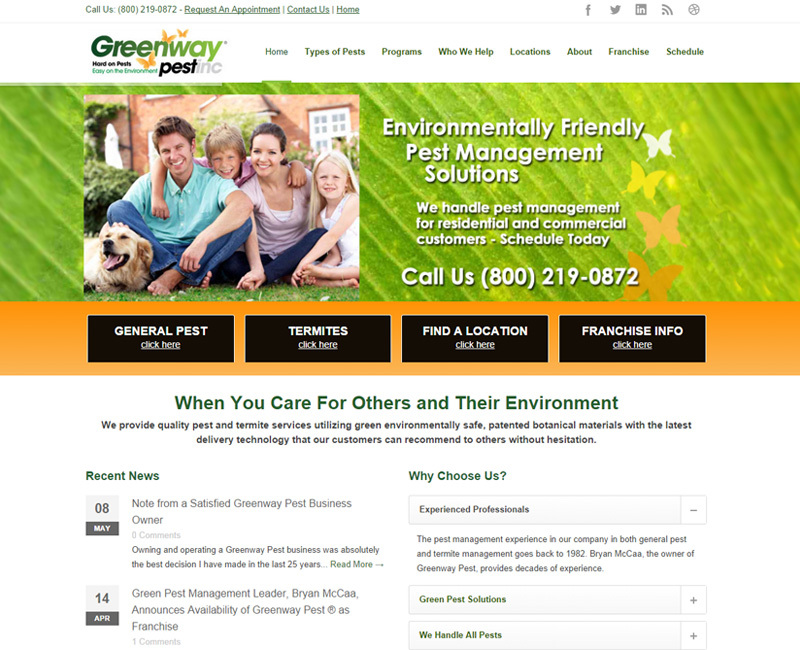 Greenway Pest provides quality pest and termite services utilizing green environmentally safe, patented botanical materials with the latest technology. Far West Contractors Corp. is a licensed general building contractor with executive experience of over 35 years in commercial and industrial construction projects. alPunto is an Orange County based advertising agency that specializes in messages and advertising to the hispanic market through different medium. 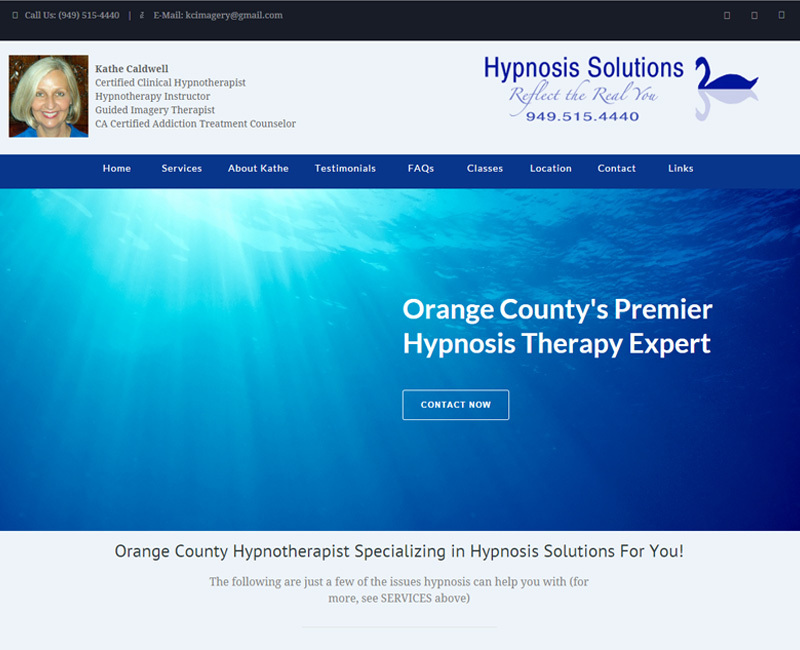 Kathe Caldwell is an Orange County-based hypnotherapy professional who assists individual clients in her private practice, and certifies other hypnotherapists. 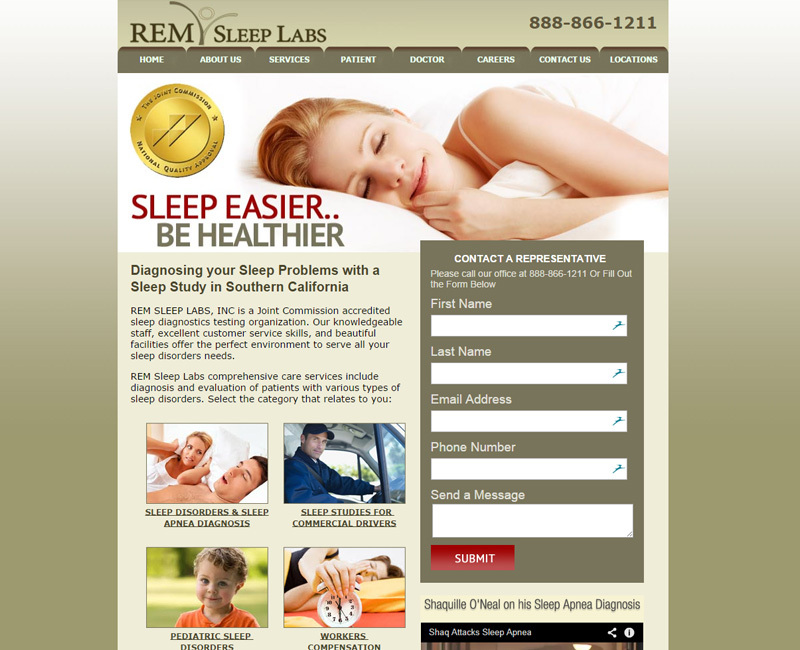 REM Sleep Labs comprehensive care services include diagnosis and evaluation of patients with various types of sleep disorders. Collier’s East Bay Office is consistently honored by Colliers International as a top producing agency. 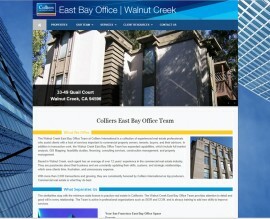 Commercial real estate is what they do best. 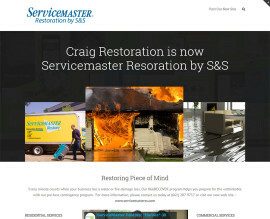 The blog for the home service industry covers different topics for such areas as plumbing, hvac, landscaping and restoration to name a few. Rug Design Gallery is a premier rug distributor. 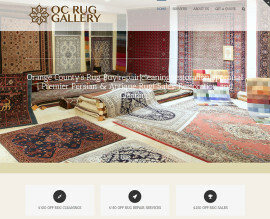 Choose from a variety of sizes and hundrends of styles and designs. 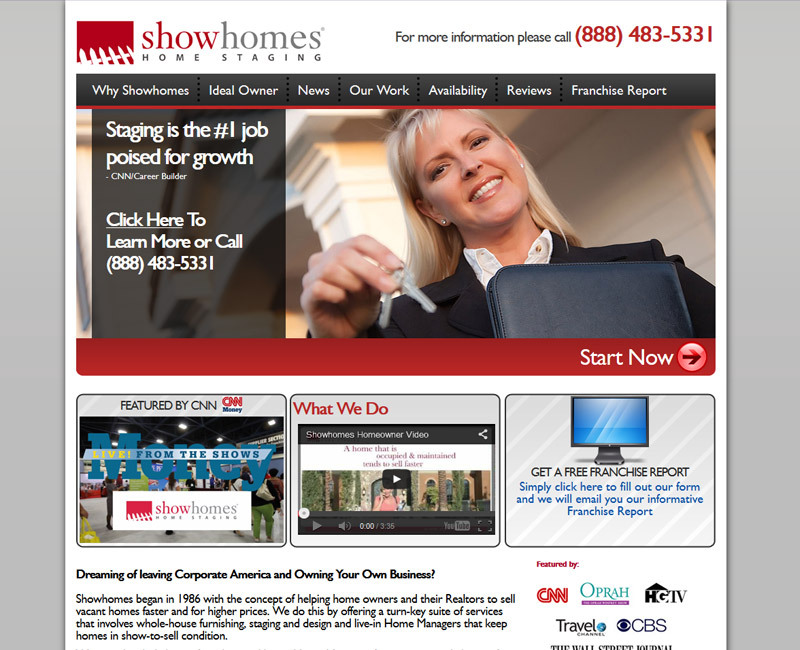 Showhomes is America’s Largest Home Staging provider with franchises from coast to coast. 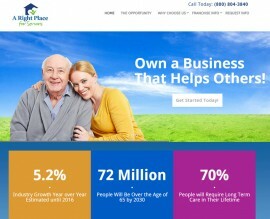 Our franchisees help homeowners and their Realtors sell high-end vacant houses faster and at premium prices. 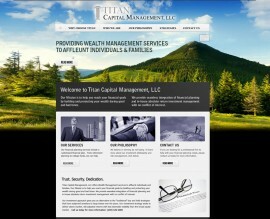 Titan Capital Management, LLC offers Wealth Management services to individuals, families and businesses. 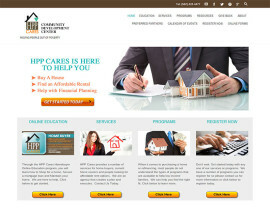 Our Mission is to help you reach your financial goals by building and protecting your wealth during good and bad times. 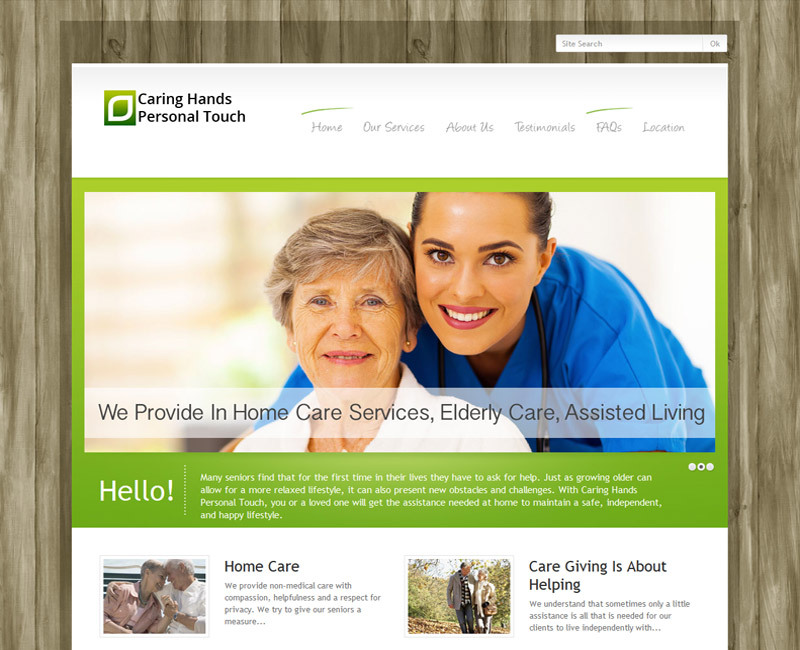 Caring Hands Personal Touch provides clients of all ages with quality non-medical home care services. 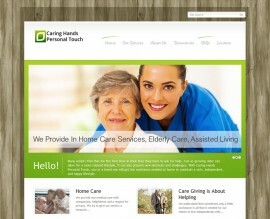 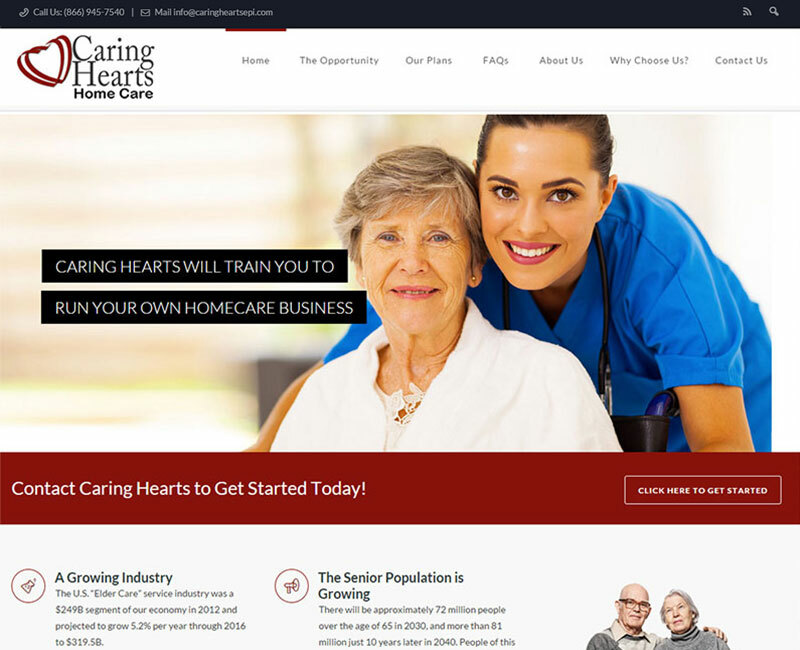 We operate our home care business throughout the greater Pittsburgh area. 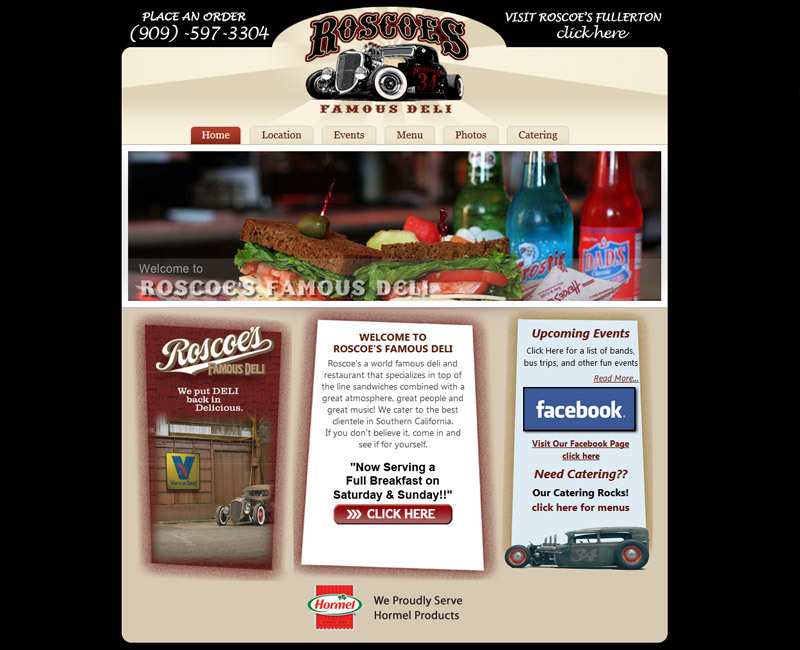 Roscoe’s a world famous deli and restaurant that specializes in top of the line sandwiches combined with a great atmosphere, great people and great music! 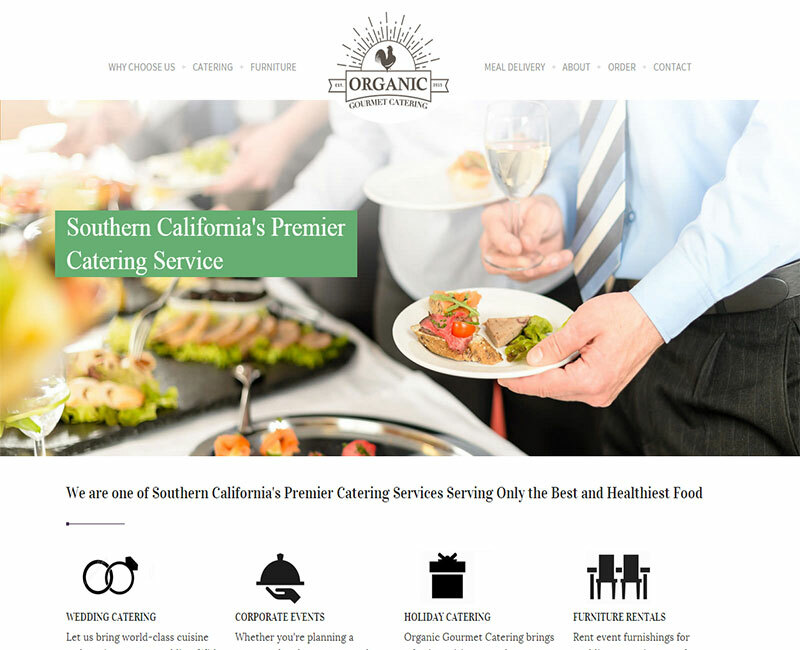 We cater to the best clientele in Southern California. 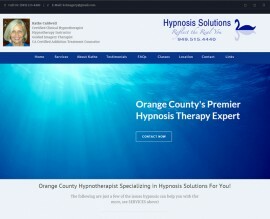 If you don’t believe it, come in and see if for yourself.